“After 52 years, it is time for the United States to fully recognize Israel’s Sovereignty over the Golan Heights, which is of critical strategic and security importance to the State of Israel and Regional Stability!” Trump wrote on Twitter. Photo: U.S. President Donald Trump and Israeli Prime Minister Benjamin Netanyahu at the Israel Museum in Jerusalem on May 23, 2017. Credit: U.S. Embassy Tel Aviv. Adding to what has been deemed by many as a pro-Israel agenda by the Trump administration that also included recognizing Jerusalem as Israel’s capital and moving the U.S. embassy there, Thursday’s announcement comes as Israeli Prime Minister Benjamin Netanyahu faces a close re-election battle on April 9. 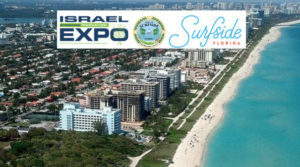 The move by Trump will likely been seen as a boost to Netanyahu that could be further bolstered by a visit next week to Washington, where he is scheduled to meet with Trump at the White House and address the annual AIPAC Policy Conference. 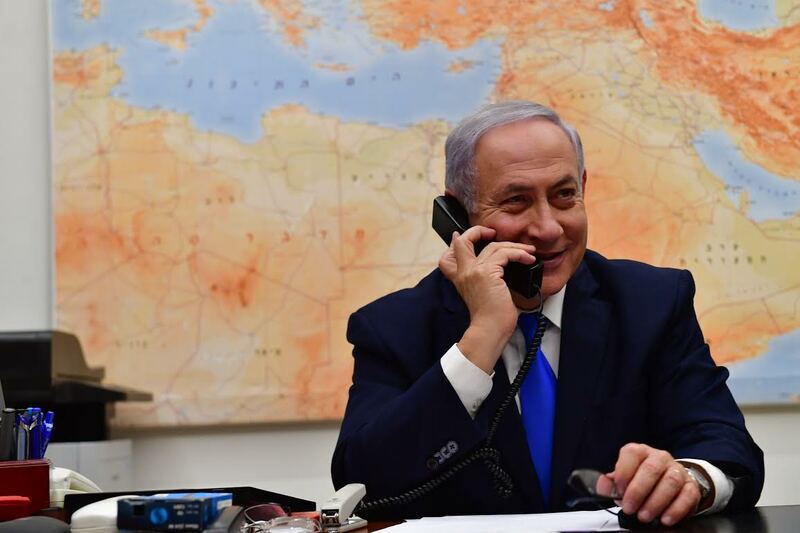 Israeli Prime Minister Benjamin Netanyahu speaks to U.S. President Donald Trump on March 21, 2019, thanking him for calling for the U.S. to recognize Israel’s sovereignty over the Golan Heights. 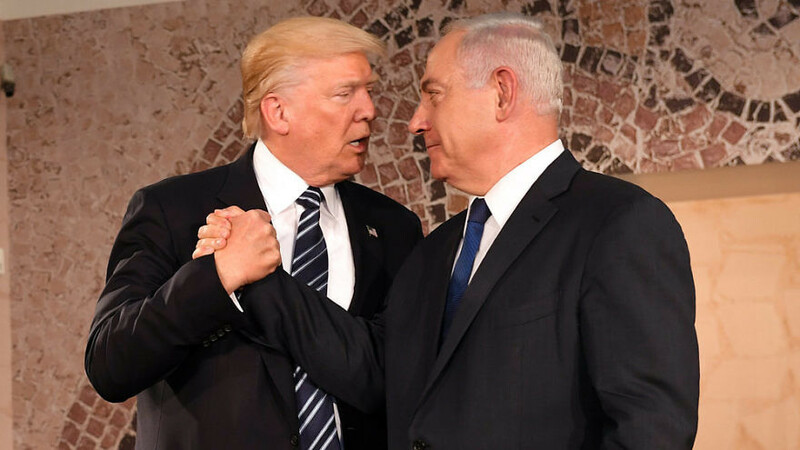 Netanyahu told Trump, “You made history.” Credit: Kobi Gideon/GPO. Today, the Golan Heights remains a critically important region for Israel’s security amid the Syrian civil war. Iran, which has deepened its presence in Syria during the war, and its terror proxies such as Hezbollah poses a serious threat to Israel from Syria. Given current political and security circumstances in Syria, we have said it was inconceivable to imagine Israeli withdrawal from the Golan Heights. @realDonaldTrump's statement marks a dramatic change in American policy, and we appreciate his leadership on this issue.